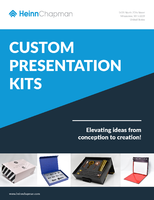 VIP-ER with Input/Output Accessories System includes a base featuring function-specific input/output modules and compatible accessories. 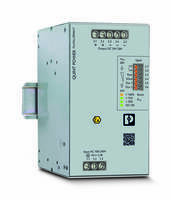 The system accepts various signal types such as passive feed-through, digital relay, analog signal isolator, 24, 120, or 240 V digital signals and 2-, 3-, or 4-wire analog signals. 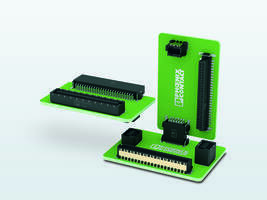 VIP-ER is designed for Honeywell Experion Universal I/O. 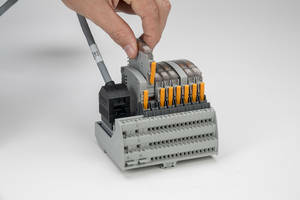 Middletown, Pa. – Phoenix Contact’s new VIP-ER with Input/Output Accessories (IOAs) system, optimized for Honeywell Experion Universal I/O, helps process engineers get the most out of Universal I/O. 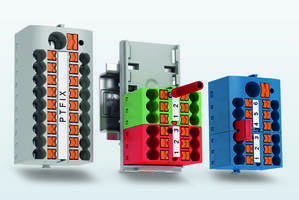 The system combines high-speed marshalling with the ability to configure wiring functionality on a per-channel basis. 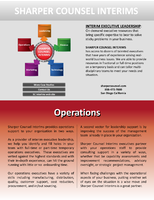 This flexibility makes it easy to accommodate late-binding project changes. While engineers will still plan the overall I/O count early in the process, they can assign specific IOAs during installation. 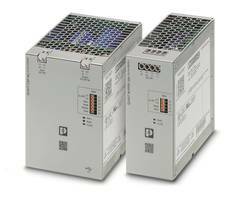 Additionally, higher-voltage field signals can be easily marshalled and converted for use with the 24 V universal I/O controller. 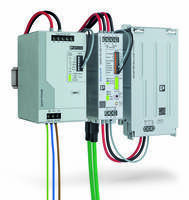 VIP-ER with IOAs was designed to meet the requirements of the Honeywell Experion Universal I/O, but it is compatible with other configurable I/O controllers from other manufacturers. 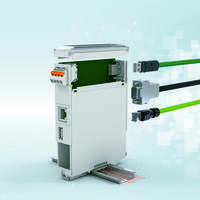 Learn more at www.phoenixcontact.com/ViperIOA.